Door Seals – These come in many forms. Vinyl, rubber, and even various foams seals are common applications. The proper type is generally determined by the manufacturer of the door or window, but with normal aging it sometimes may be necessary to adjust the materials to allow for swelling or shrinkage in the openings. If having to adjust from a factory type seal you can use a smooth surfaced EDPM foam seal - preferably with an adhesive backing. These tend to allow for more variation in gaps to seal out air and moisture. They also tend to retain their shape better. Window Seals – As simple as it may seem, the most commonly missed item with regards to window seals is that they are improperly latched or not latched at all. Most all-operational windows are designed to be properly sealed when fully latched. In other words, simply closing a window doesn’t always mean the window is fully sealed. By design many are drawn tight to the seals during the actual latching of the windows. In the case of vertical sliding windows we have actually seen where the windows have frosted over on the inside glass due to the top windows sliding down and gapping across the tops. 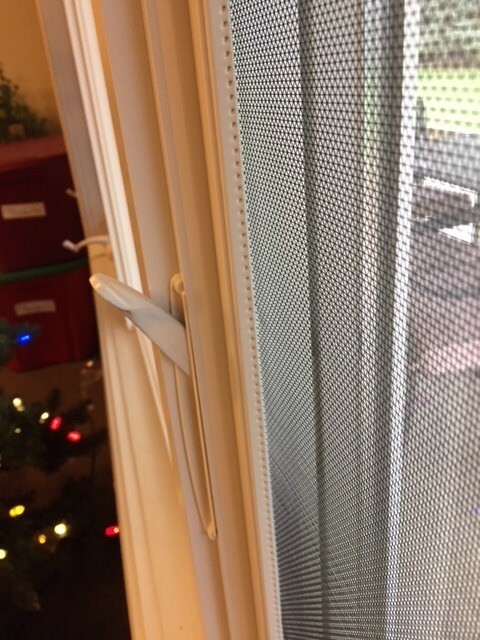 Proper latching of windows can also help keep windows from warping over time which can cause opening and closing issues as well as an improper seal. If you have any questions or are unsure if your apartment is ready for winter, reach out to your site manager and they will send maintenance to assist you.